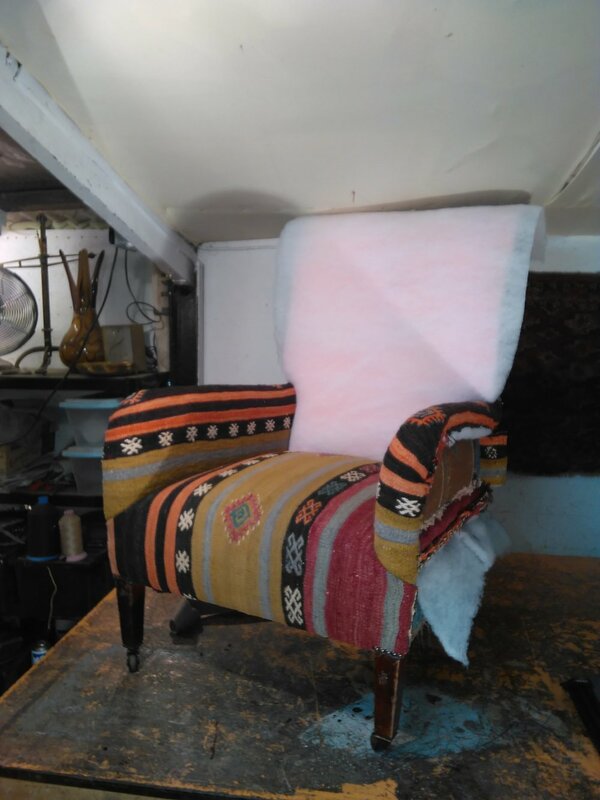 All of our Kilim furniture is handmade in the UK, either using antique or new frames with new or antique kilims. All our pieces are individually made to order and unique. Please click here to view what we currently have in stock or feel free to contact us if you would like a bespoke piece of furniture for your home.